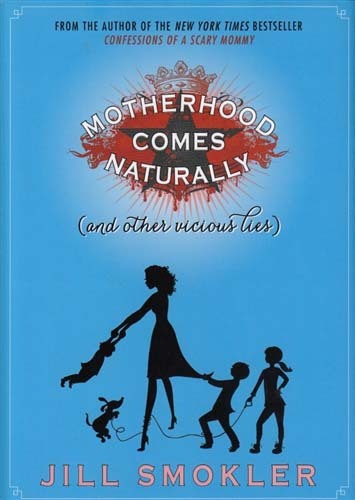 An irreverent, hysterical and oftentimes too-close-for-comfort look at motherhood. You'll laugh yourself silly! A great gift for Mother's Day.